This finale to the 'Born In' series was just boring. Plus the heroine was unlikable and the plot was uninteresting. The best parts of the book were those that featured the characters from previous books in the series. 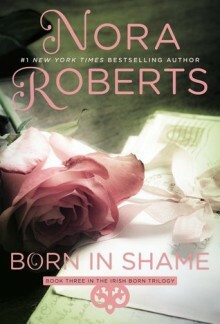 Of course, it's Nora Roberts, so it's not horrible. It's just..not good.